If you’re in the market for a used car that has amazing features and is great for the budget, check out the used Nissan Altima. At Fairless Motors, you can rest assure that their certified used cars pass multiple tests and run as if it were new. Located at 435 Lincoln Hwy, Fairless Hills, PA, Fairless Motors serves drivers from all over Trevose, Trenton, Doylestown, Princeton, and Philadelphia, PA. 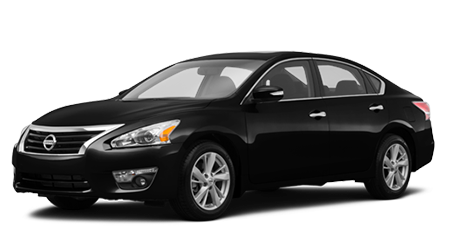 Features included in the used Nissan Altima include air filtration, front / side airbags, electronic brakeforce distribution, emergency interior trunk release, front wipers, front / rear reading lights, stability control, front / rear stabilizer bar, and an energy absorbing steering column. When you should at Fairless Motors for a used Altima, you’re getting a bargain! At Fairless Motors, you can count on the technicians to ensure your used car is certified to be affordable and reliable. When you check out the Carfax report, you’ll see that the used Altima has been in good hands and taken serviced well before it is put for sale. At Fairless Motors you'll find an amazing used Nissan Altima waiting for you as well as a great deal that will make you smile. 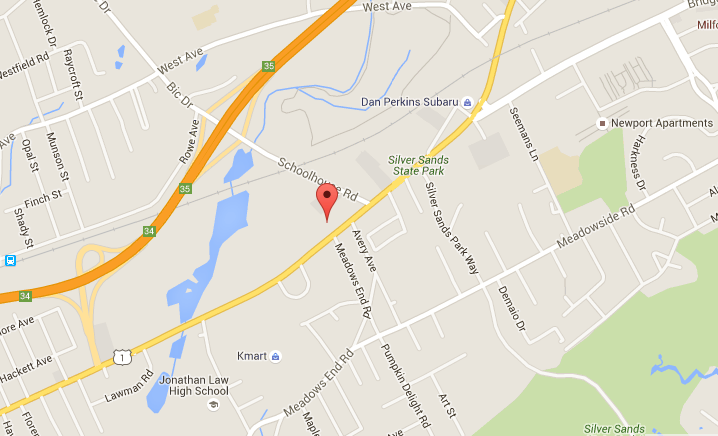 When you're looking for a friendly dealership in Fairless Hills, PA, check out Fairless Motors, serving Levittown, Langhorne, Bensalem, Trevose, Trenton, Philadelphia, Princeton, and Doylestown, PA drivers!